The bilingual guidebook that eventually led to our new iOS app! 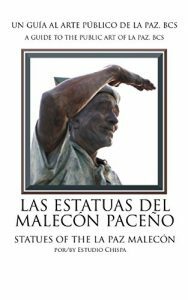 This e-book identifies each statue by artist and title, and contains an interactive map, photographs, and other information. Use it as a guide for a walking tour, a souvenir of your visit, or a catalog of this fine collection of public art. This information is not available from any other single source, except our app 😁.